Gov. Rauf Aregbesola of Osun says his administration will not leave ‘ government in a vacuum ‘ at the end of his tenure on Nov. 26. Aregbesola made the remarks during a new year message broadcast to the people of the state on Monday. “This is an election year in which our tenure will end and a successor must emerge. It is my solemn promise that we will not leave in a vacuum,” he said. 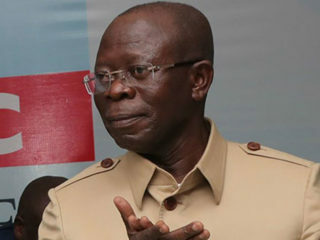 The governor said he was making consultation with leaders and members of the All Progressive Congress (APC) on how to carefully select a person of integrity that would succeed him. “In consultation with our leaders and the member of our great party, we will careful select and present to you a successor that belongs to our political tradition of progressive people oriented leadership, a person of integrity. He thanked the people of the state for their support and sacrifices for his administration in the past seven years. 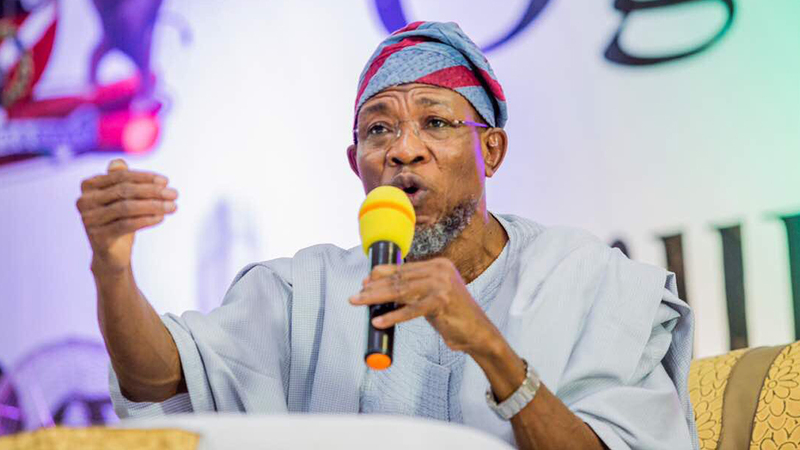 Aregbesola also commended workers in the state , especially those who he said have had to endure 75 per cent and 50 per cent salary regime since July 2015. On the 2018 budget, the governor said he intended to implement it in full. 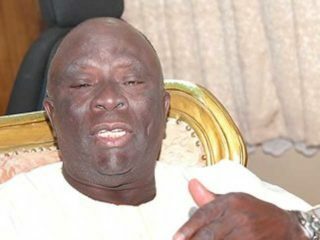 He, however, appealed to the people of the state to support government by paying their tax. “All the things we desire like good roads, functional education, recreational facilities, security of lives and property and a conducive environment for the pursuit of happiness and so on can best be provided by the government. “No individual or private organisation can provide them to the satisfaction of all the people. 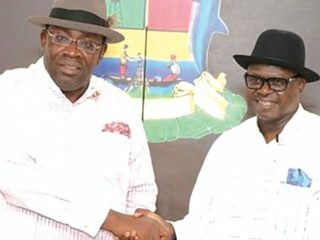 “This is why we all need to support the government by fulfilling our financial obligations to it in order for it to be able to carry out all its projects satisfactorily too,” the governor said.